In Google play store you can find thousand of application which allows you lock your personal file or hide them easily. But most of them not works on all the files like images, videos, files, data, worksheets or any other type of files. 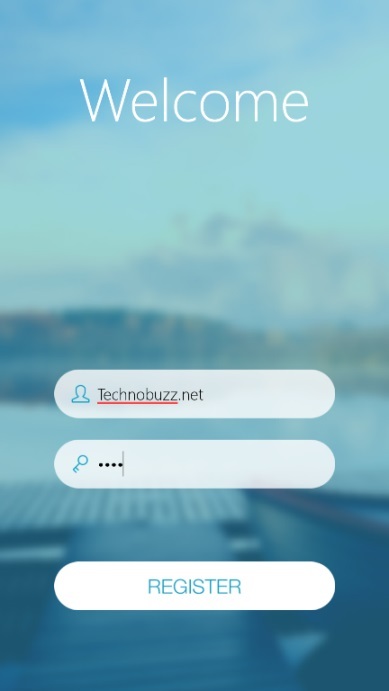 Not even on your android phone you can find any option which enable the hide option on your phone or lock your personal files. To use this feature you have to install third party application on your phone. If you are worried about your privacy, then why don’t you check out this new app called “Andrognito”? A must have app for all those users who don’t want share their personal files or information with their family members or friends. The app can hide the most popular file types like documents, images, apps, and ZIP archives from public view. The app has a built-in Stealth Mode that deceives intruders into a fake vault. It gives you the powerful 3-Layer Encryption Engine that securely locks and hides all your files for complete protection. Lets take aq look how to setup the app on android and how to hide files. Step 1. Visit the Google play store on your phone and install the “Andrognito” app here on your android. Step 2. Once the app is installed, launch the app and on the very first screen it will ask you to register. Enter the username and 4 digit pin number to register with the app. You need to remember this pin number to unhide files on your mobile. Step 3. Now the app will show you the tutorial how to use the app and about his features. Step 4. To start hiding the file tap on the + button form the top right corner, now select the file and folder which you want to hide. Once the file are selected tap on the Lock button form the bottom of your screen. That’s it. Now the selected files and folder are hidden on your phone. 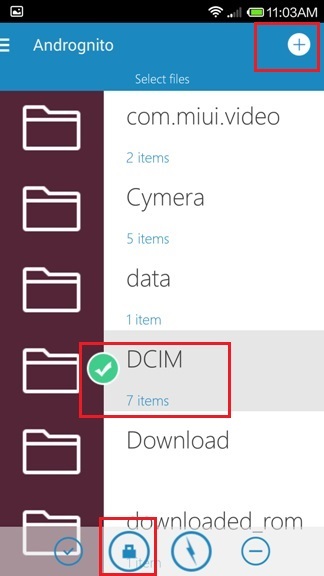 To view those files and folder you have to unhide them with the application.